Full HD 1080p images for easy identification. Quckly update old CCTV systems using this recorder, keep your exisiting cabling and 12 Volt camera power supplies, just change the cameras and recorder to have beautiful clear HD images. You can still use your old non-HD cameras cameras too, or a mix of new Turbo HD and older cameras, upgrade to HD when you are ready. 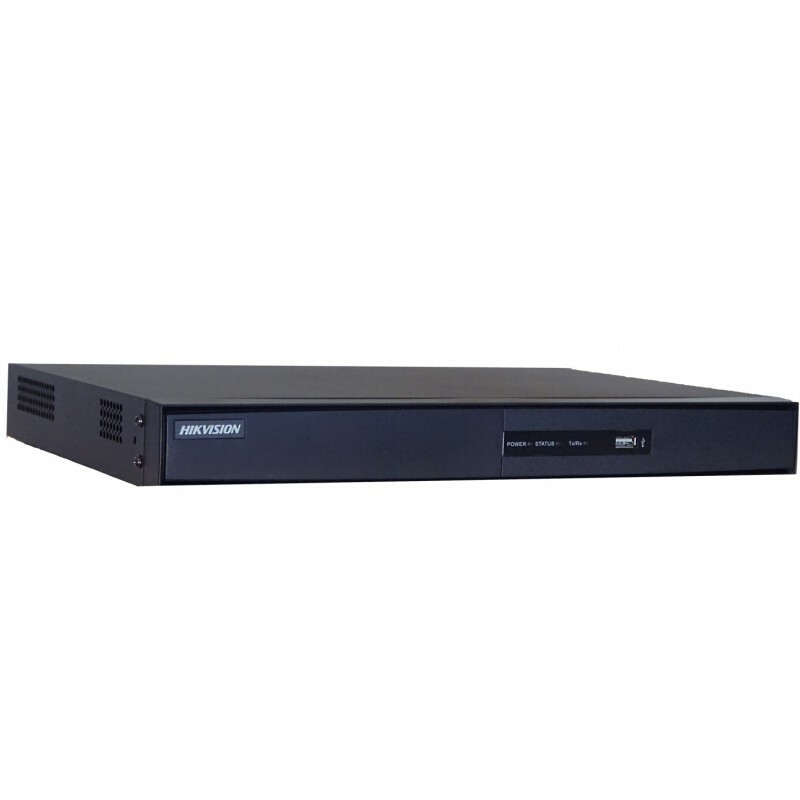 DS-7208HQHI-F2/N 8 Channel High Definition HIKVision Turbo TVI 8TB. Lots of Storage for months of recording. 2 X 4TB Hard Drives. H.264+ for even longer recording times, (must be enabled). Professional High Definition TVI CCTV Recorder. Can also take 2 X IP cameras for a total of 10 cameras. • playback at up to 256X speed. Ensure that H.264+ compression is enabled and recoder set to motion detection to get the longest possible recording times.